Welcome Home! 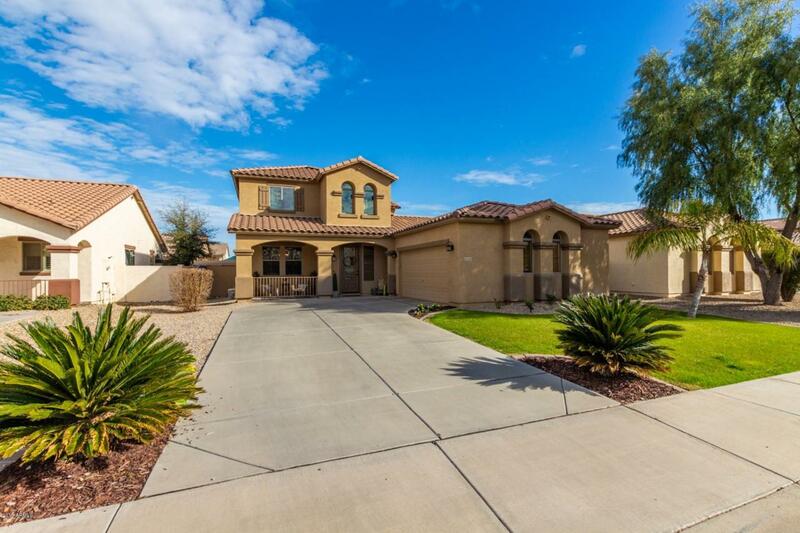 This stunning Queen Creek home really does have it all! 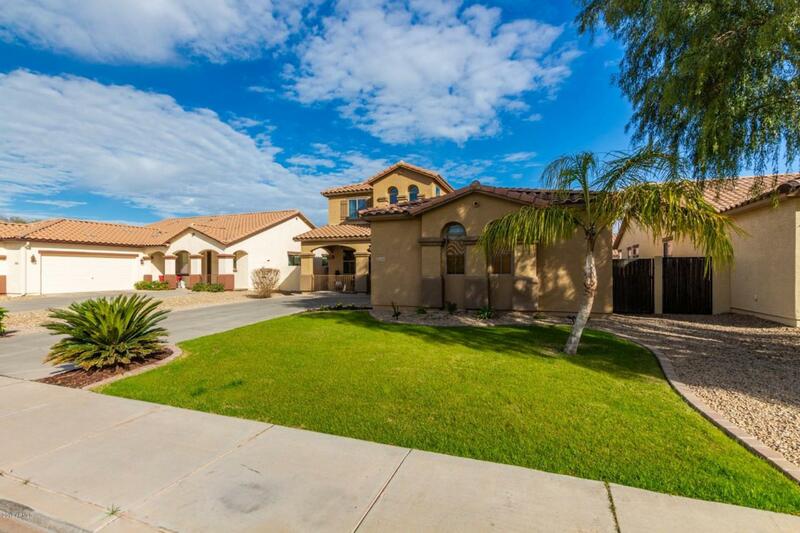 DOWNSTAIRS MASTER, OPEN GOURMET KITCHEN, INDOOR OUTDOOR ENTERTAINING, SPARKLING POOL, HUGE LOT, and the list goes on and on! Perfect for indoor and outdoor entertaining! The kitchen is light and bright and includes granite countertops, plant shelving, white cabinets, SS/black appliances, dual sinks and a TON OF STORAGE!!!. Upstairs you will find the loft area that is ideal for a game/media room or an office-the possibilities are endless! The spacious bedrooms offer plenty of room for sleep, study and storage. The master bedroom showcases dual sinks and walkin shower. 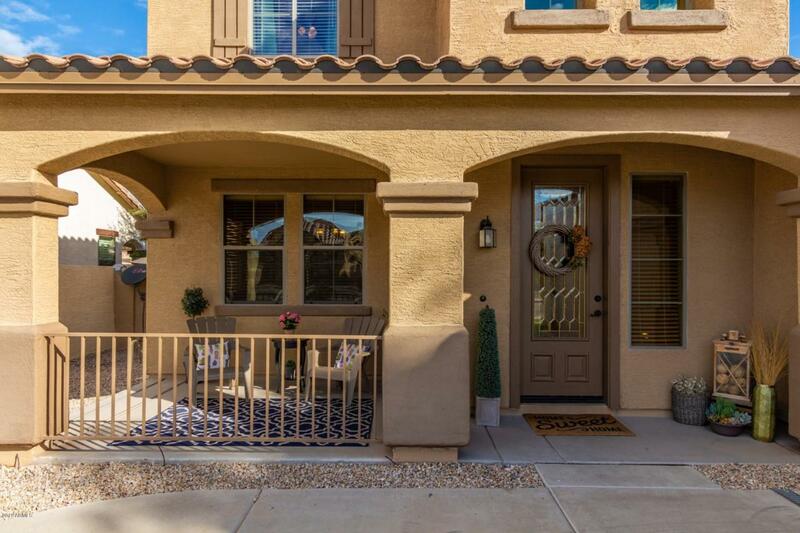 The covered back patio overlooks the private pool and amazing backyard! 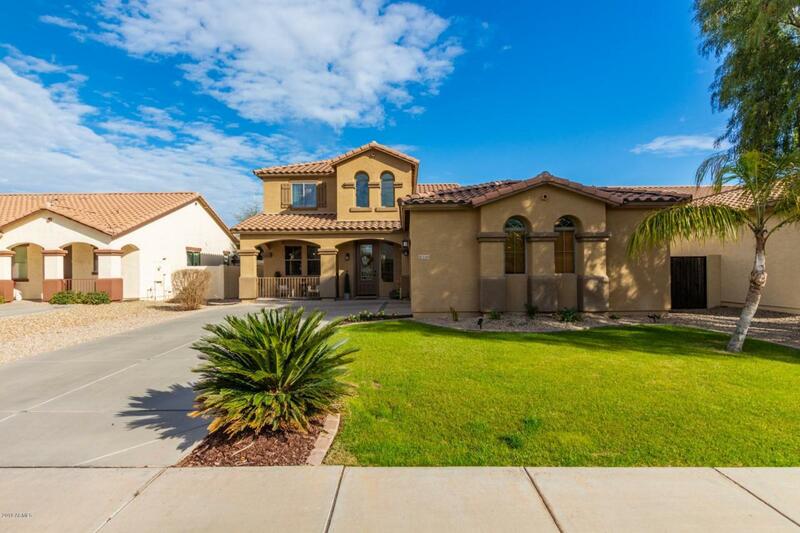 This home is immaculate and definitely worth seeing! Cross Street E. Queen Creek Rd. And S. Crismon Rd.